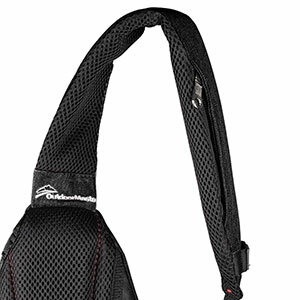 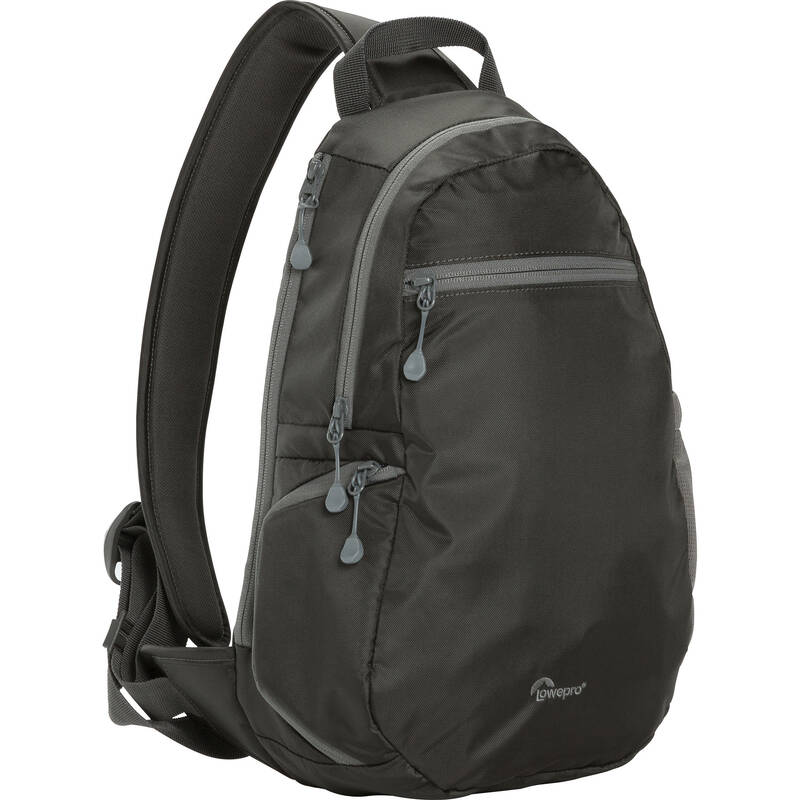 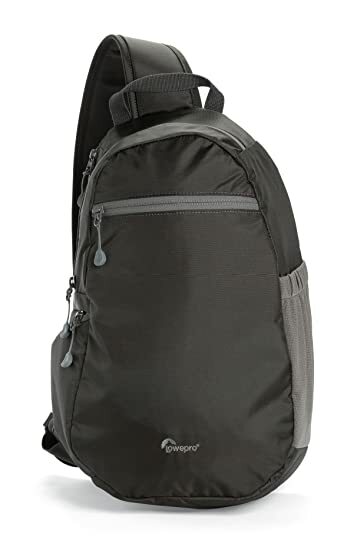 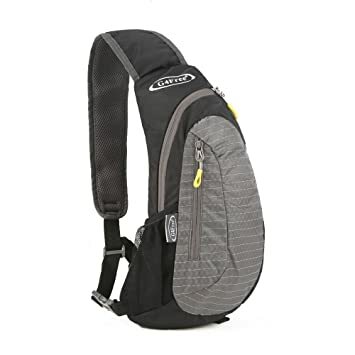 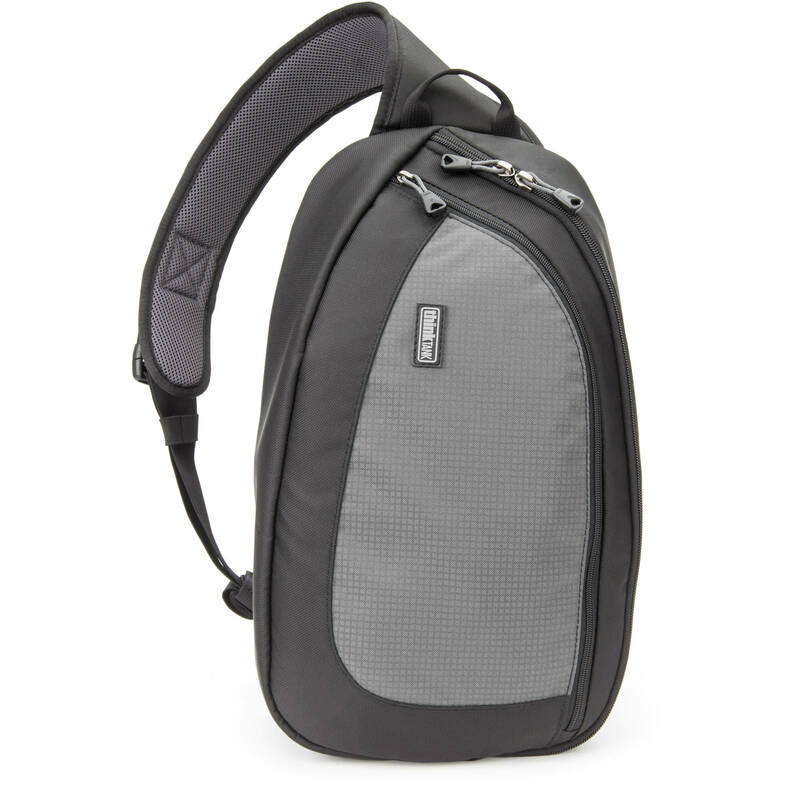 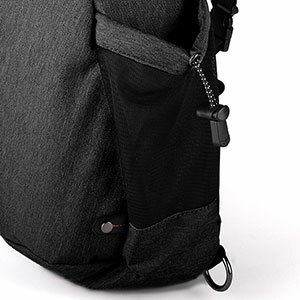 Find a sling bag that transforms for travel. 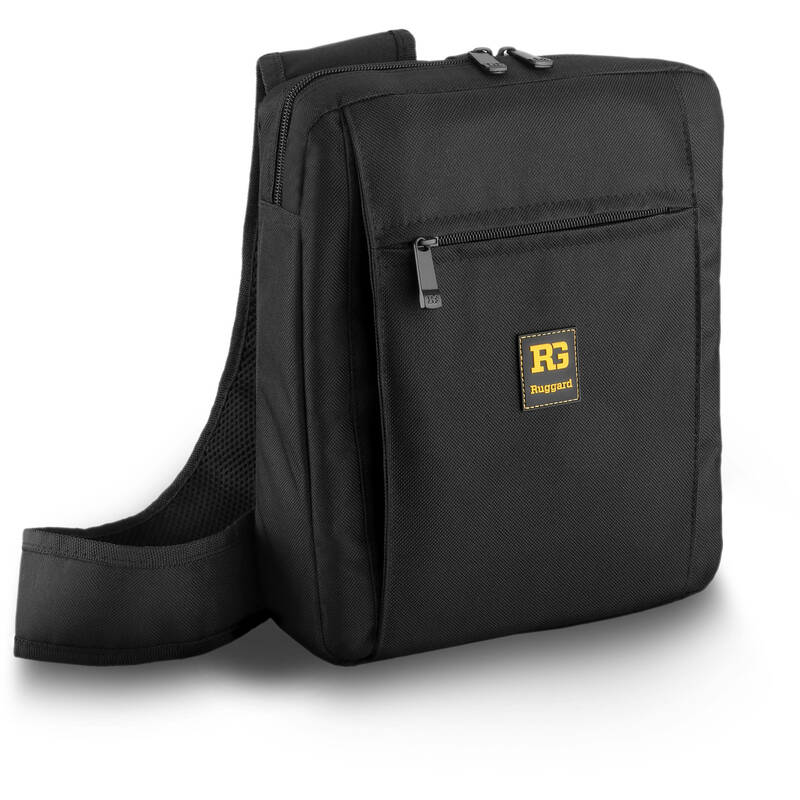 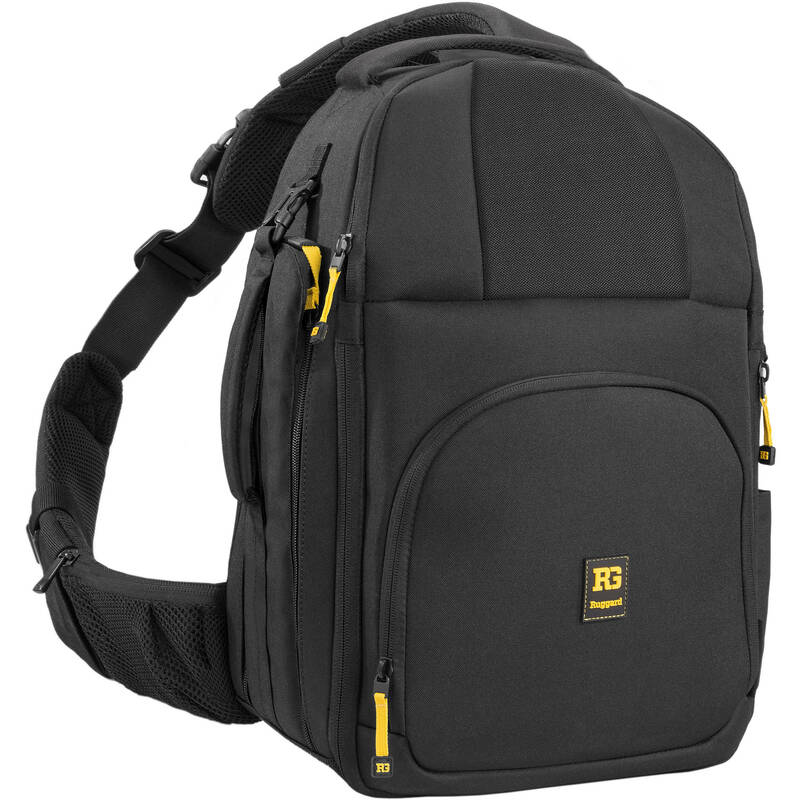 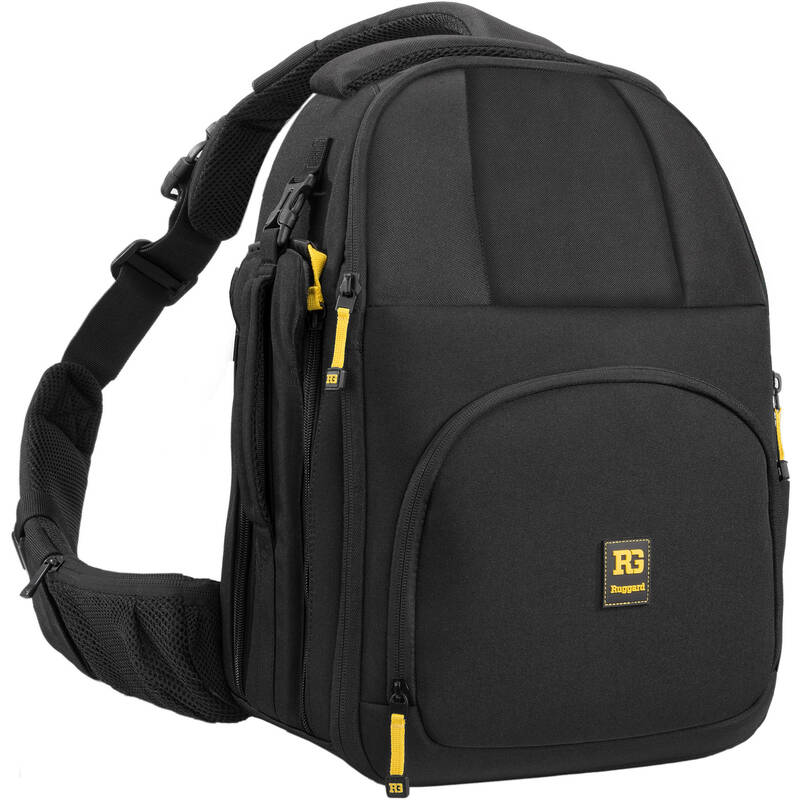 Here are two questions to answer as you find your ideal camera sling bag: what subject(s) will you shoot and what type of gear will you need? 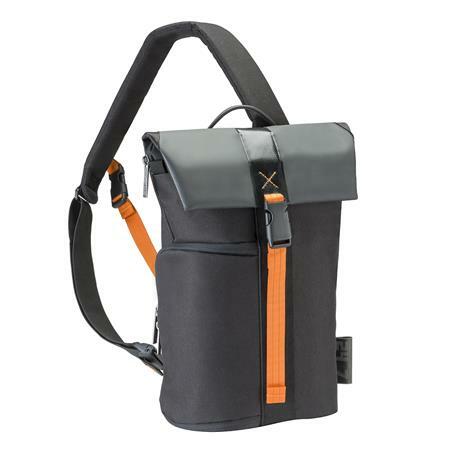 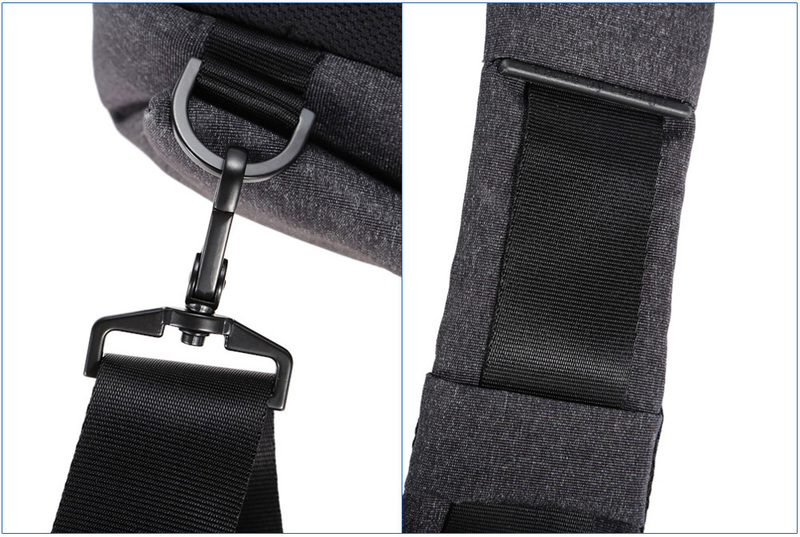 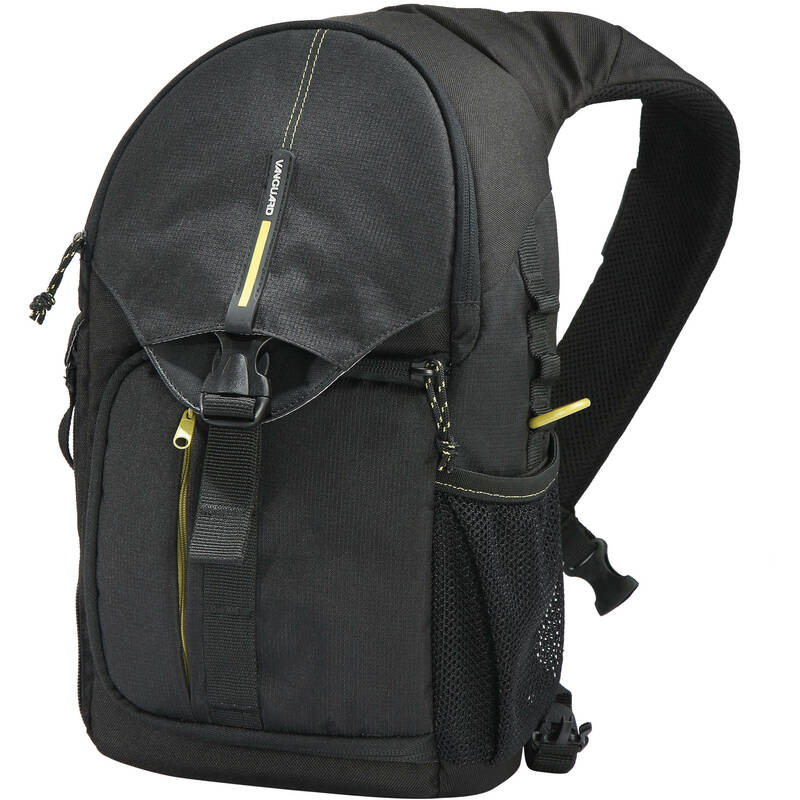 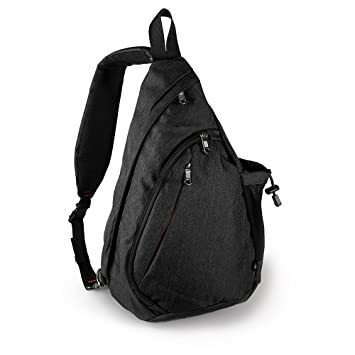 Niko Sling Messenger Bag in Black – small view.